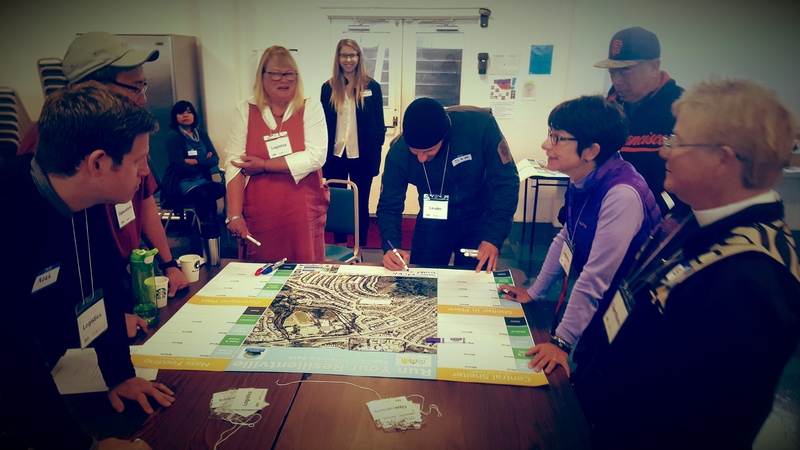 Launched in 2014, the Resilient Miraloma Park initiative is a community-driven disaster planning program. Building on the framework of the City’s Empowered Communities Program, the residents of Miraloma Park created a steering committee that organized a series of five workshops that educated community members about the risks their community faced as well as offered exercises that helped generate goals and objectives for the community to follow in the years to come. The NEN Block Champion Program is part of a comprehensive effort to identify both existing and emerging leaders and provide them with the programs, resources and technical support to both address the day to day challenges before them as well as contribute to preparing our City to thrive in a new world climatically. Nested in the NEN’s Empowered Communities Program, and building on the success of the 2017 Neighborfest Campaign, the Block Champion Program will generate an essential layer of connection and capacity at the community level that we as a municipality will need to advance our mitigation, preparedness, response and restoration / recovery strategies. See more about the Block Champion Program here. Since 2013, a group of Miraloma Park non-profits, small businesses, faith-based organizations, residents and city agency stakeholders have been working to advance a vision for the Miraloma Park neighborhood. This vision is of a community rich in social & economic opportunity and success for residents and businesses. 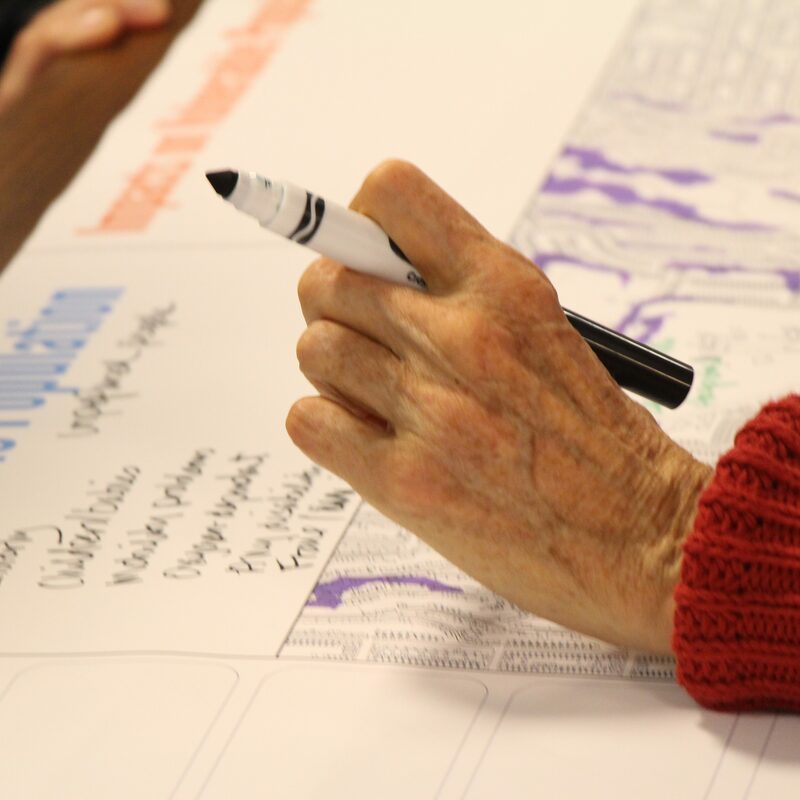 The Resilient Miraloma Park program members have worked intensely to inventory and prioritize the goals and objectives for the various community stakeholders. 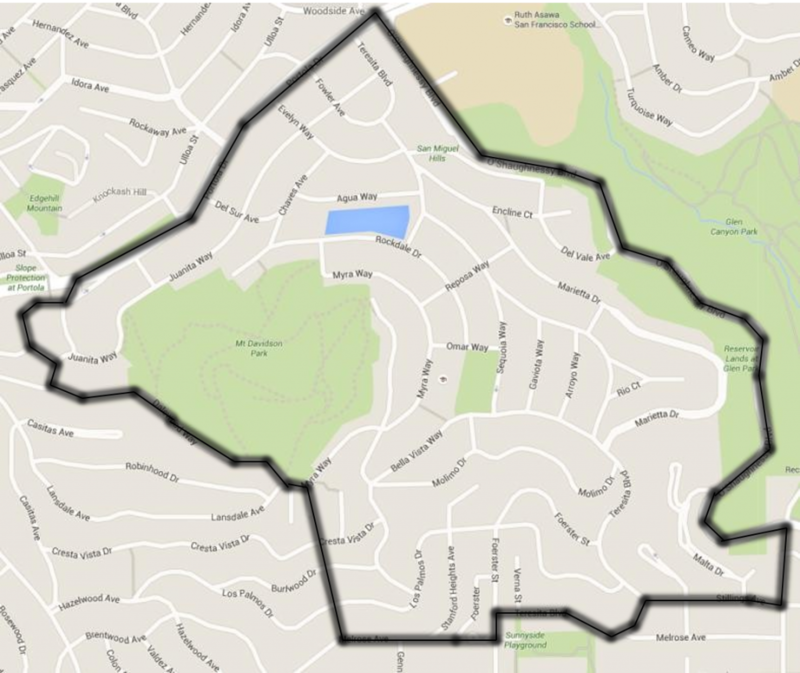 These stakeholders are committed to making Miraloma Park a great place to live, work and visit. 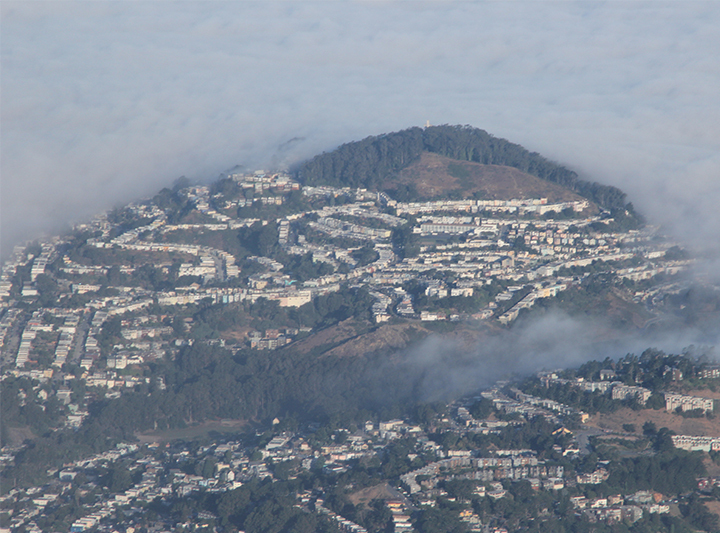 The HUB initiative supports neighborhoods as they create community-based networks of organizations that advance the overall preparedness of communities across San Francisco. A national conversation has begun which points to the importance of creating strategies for local organizations and residents to assume lifesaving responsibilities in the event of a disaster. These activities include search and rescue, mass feeding, and supporting people sheltering in place. Miraloma Park is an active and dynamic community where individuals, families, organizations, and businesses deliver exceptional goods and services, all the while providing opportunities to catalyze the economic, spiritual, and cultural potential of the neighborhood. During times of stress, our community will collectively respond with confidence and compassion. Provide streamlined access to information that supports an individual’s ability to make smart decisions regarding mitigation, preparedness and response activities. Support HUB Member organizations efforts to develop higher levels of interoperability among nearby stakeholder organizations and residents. 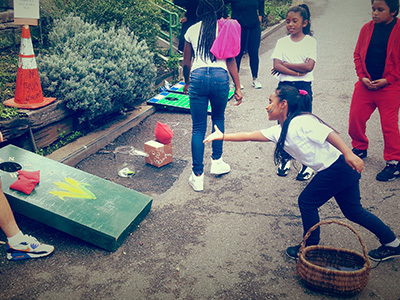 Ensure that neighborhood stakeholder organizations and their external resilience partners are able to communicate among themselves and residents before, during and after a disaster in a culturally competent way. Download the Miraloma Park Resilient Action Plan by clicking the icon below. HUB Members are a vital part of each community’s HUB development. 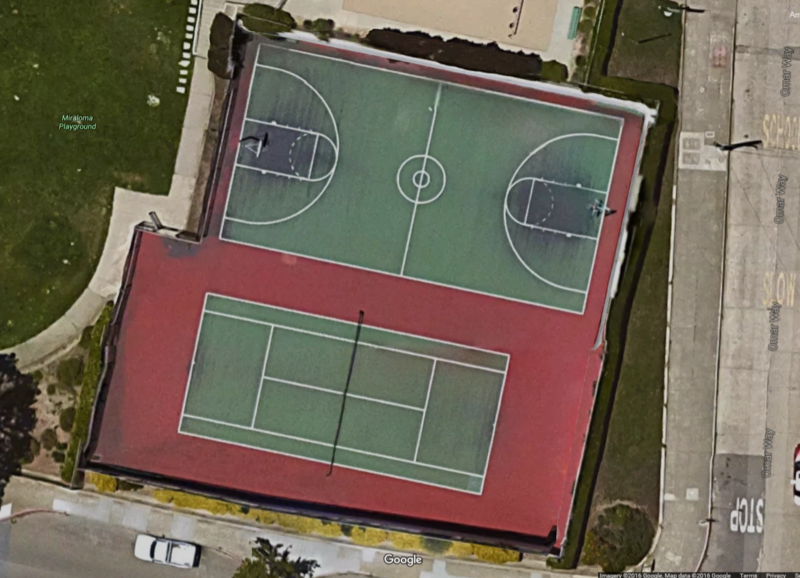 Each member is a member of the community or a partner institution that has shown an interest in and dedication to advancing the resilience of the Miraloma Park community. Resilient Miraloma Park and partner agencies will produce a summit focusing on the resilience and needs of seniors and people with access and functional needs. 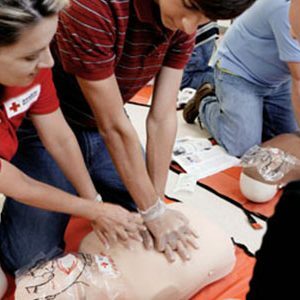 The Red Cross are offers free first aid training throughout the community for Miraloma Park residents and nonprofit organizations. All programs focus on what you need to know right away to get you trained and certified as quickly as possible. Click here to visit the Red Cross website and register online. The working group is responsible for carrying out specific projects listed in the resilient action plan that impacts children youth and families. 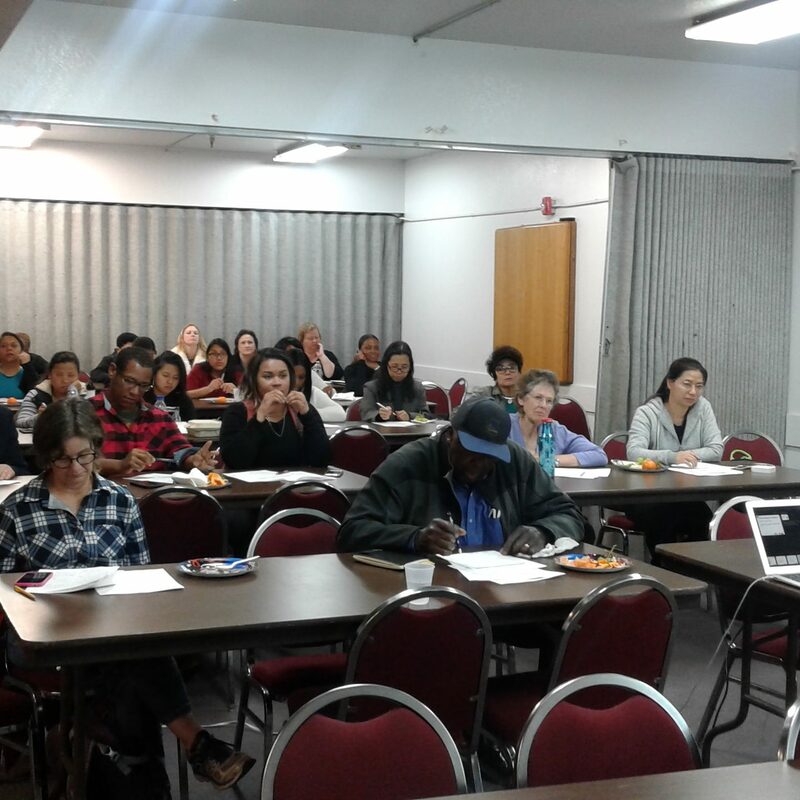 This free training provided Miraloma Park residents with the practical skills needed to increase personal resilience, improve coping, and manage stress. The training increases overall confidence and effectiveness in communicating with others as the community recovers. Our trainer, Dr. Elizabeth McMahon, Ph.D., has 30+ years of experience as a practicing clinical psychologist. She specializes in effective therapy for mental and emotional resilience and is co-author of SF’s groundbreaking NERT Curriculum. Neighborhood Empowerment Network is a cross sector cohort of city-wide resident leaders, community & faith based organizations, city agencies, private sector stakeholders, academic and philanthropic institutions that align their expertise, programs, technical and financial resources to advance the development of tools, resources and methods that empower communities to strengthen their capacity to advance their resilience goals.